In the land of Punosha, criminals found guilty of the worst crimes can choose between spending the rest of their lives in a prison or endure a trial by dungeon in a Pyramid of Punishment. 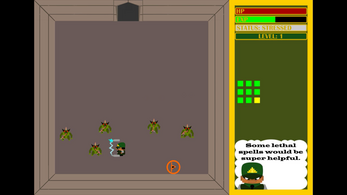 You play an executioner in training named Gard. 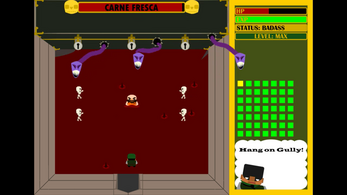 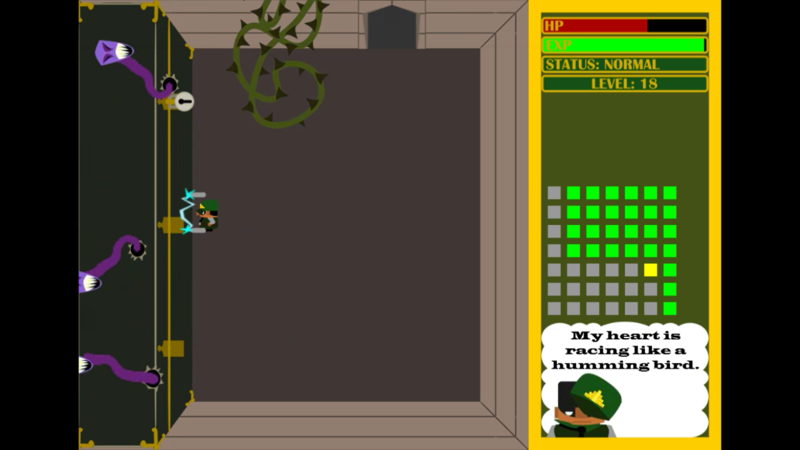 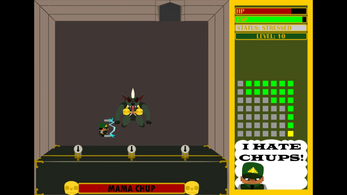 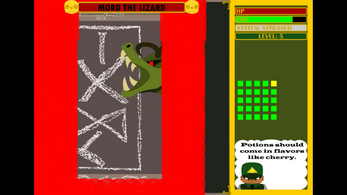 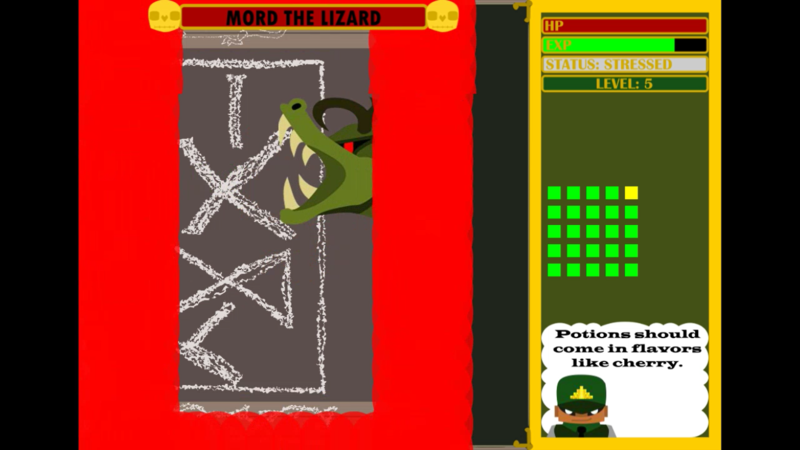 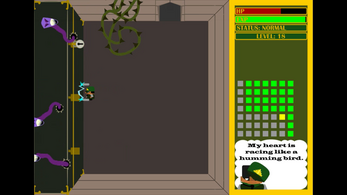 While placing a prisoner in a dungeon, Gard's boss is taken hostage. 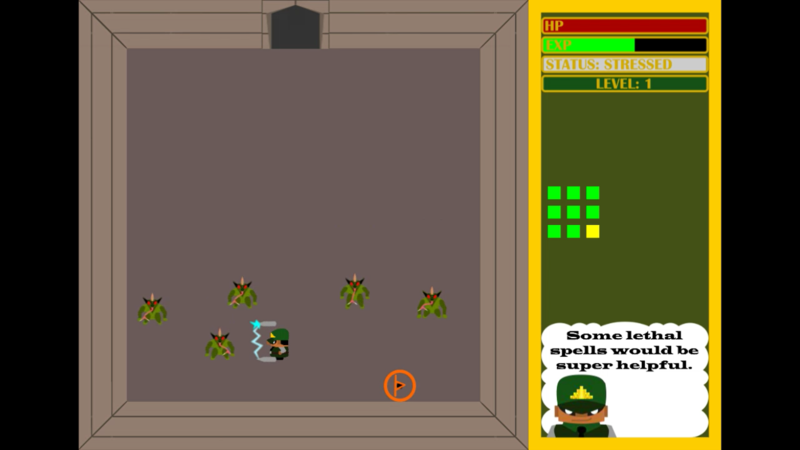 Can you save your boss to save your job and escape the Pyramid of Punishment?